It’s October and here in the North East of America the weather is changing and changing rapidly. So many things to put away and bring out of storage. 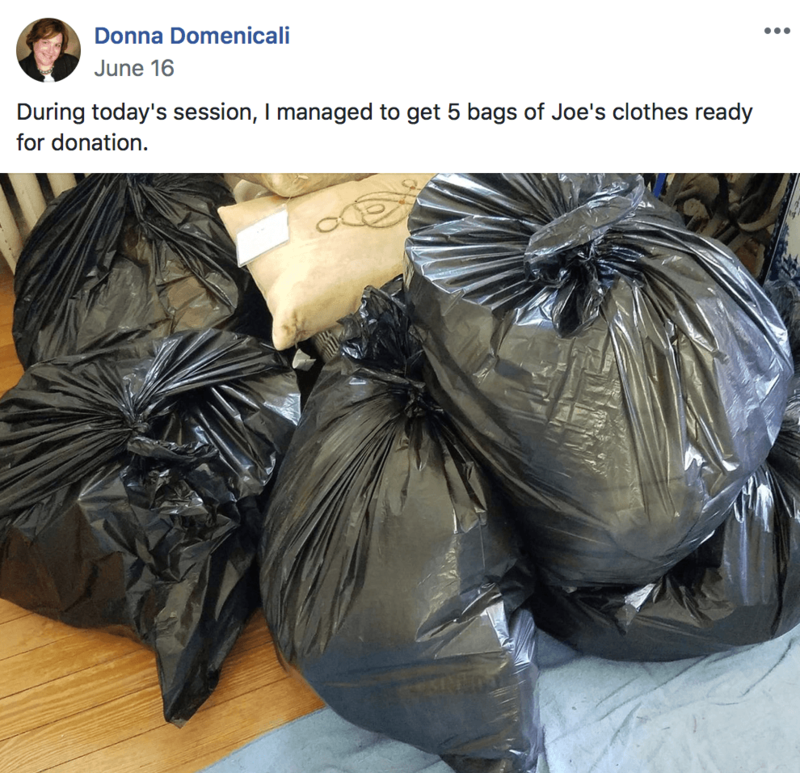 If you have summer things still looming about and you are digging through areas of the house to find your boots and sweaters I’m inviting you to an event that will help you with this! But of course this event is also for you if you need to get some housework or home project done and desperately need motivation and inspiration to begin and get the job done. 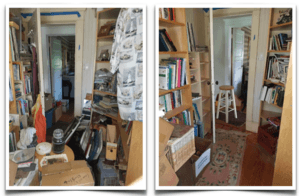 Here are some images of work that was done at a couple of our previous declutter Day Live events. If you want your life back it starts with getting stuff you need to get done actually DONE! We begin at 11am New York Time and work till 3pm. TOMORROW October 13 2018. You don’t want to miss this chance. There is no way I’ll be able to continue doing these so take advantage while you can! Not only will you enjoy the work you’ve got to do, but the bargain you will be getting having me help you for just about 12.00 an hour is ludicrous! CLICK HERE to join, the instructions on how to jump onto our online meeting will follow. I can’t wait to work with you on Saturday!